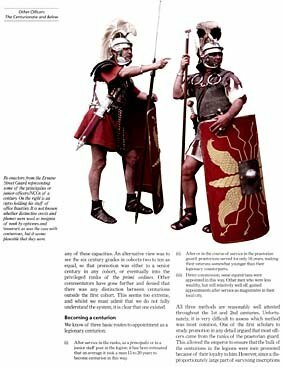 "The Complete Roman Army" draws on archaeology, ancient art and original documentary sources to present a picture of one of the world's most famous fighting machines. 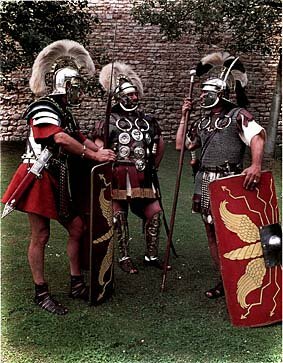 Every aspect of the Roman army, from the daily lives of individual soldiers to the outcome of major campaigns, is explored in five accessible sections. Discussions of key Roman battles, hundreds of illustrations and brief biographies of the great commanders bring the campaigns and personalities to life. The book is divided up into five chapters as follows:- The Republican Army, The Professional Army, The Life of a Roman Soldier, The Army at War, and The Army of Late Antiquity. There are a number of detailed two plate single openings showing dispositions of forces and movements for various battles, that appear as required, and are easily understood. The book in itself is very easy to follow, both due to the way the chapters are set out, and because of the no-nonsense style Goldsworthy writes in. Probably this book could be enjoyed equally by anyone with an interest in Ancient Rome be they 10 years old, or 100.